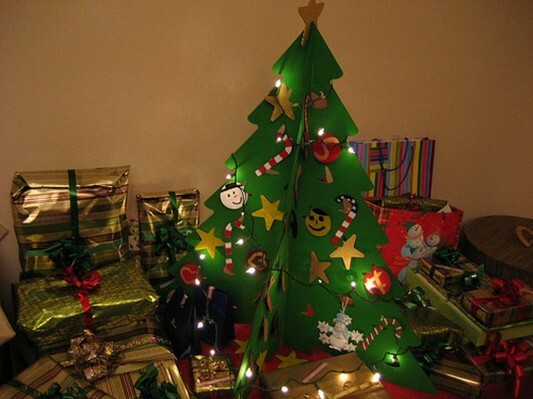 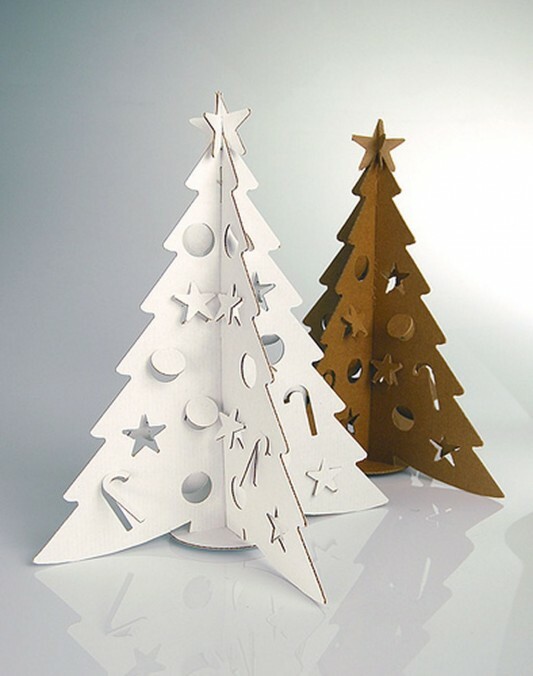 Unique designs to decorate your child’s room with cute Christmas tree, designed with cardboard material that is given a beautiful color. 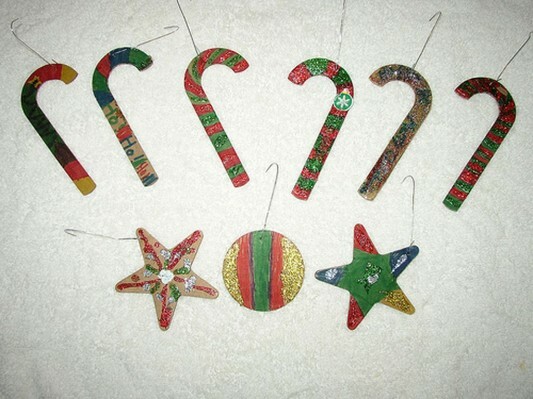 have a variety of cute and unique Christmas ornaments that will provide fresh nuances in your child’s room. 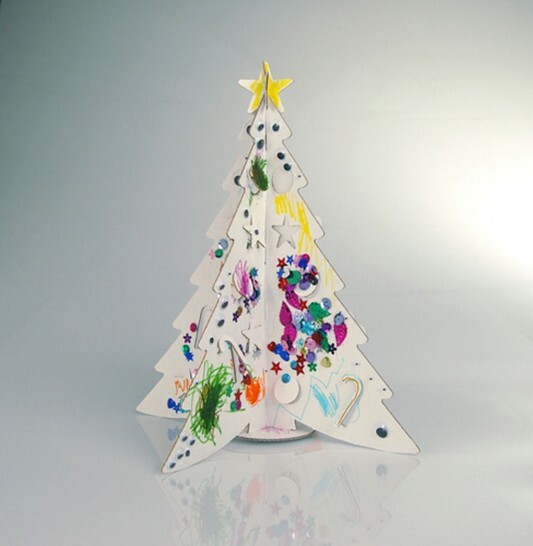 You can create a variety of other creations to further decorate your child’s room with something better in their Christmas celebration. 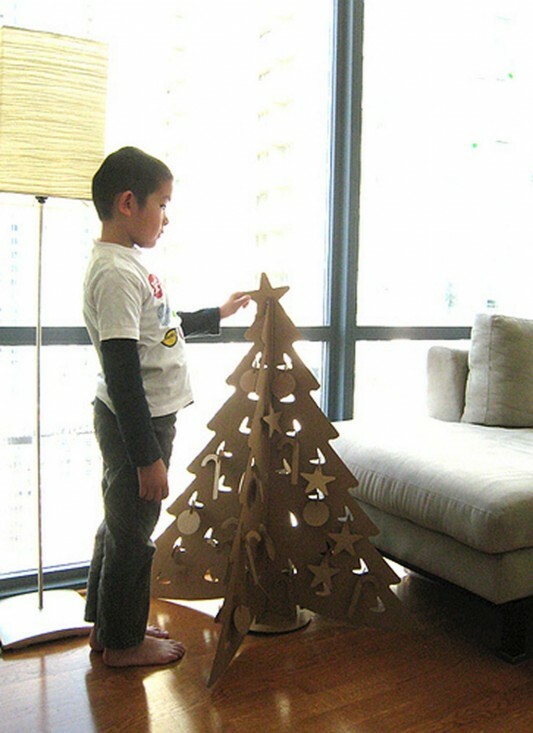 In addition to the child’s bedroom contemporary Christmas trees this unique, to decorate your living space, has a form that is not too large, and made of lightweight materials, making it easy to move. 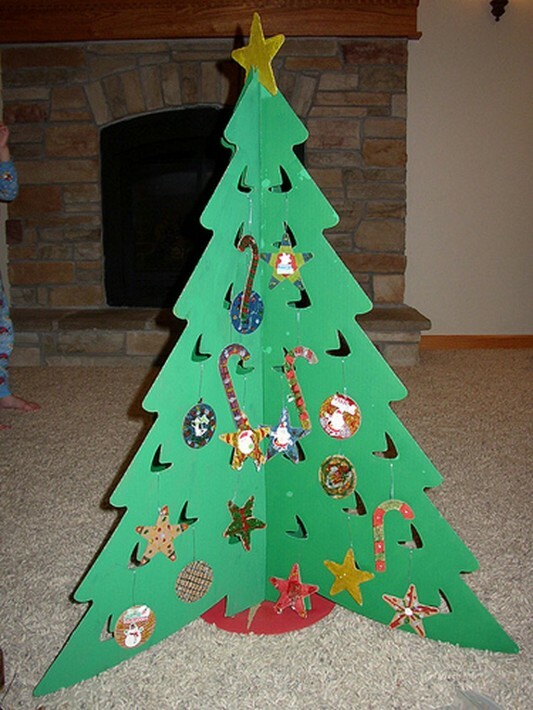 With a small form of Christmas ornaments, you can put on the table or floor, thereby increasing your festive Christmas this year. 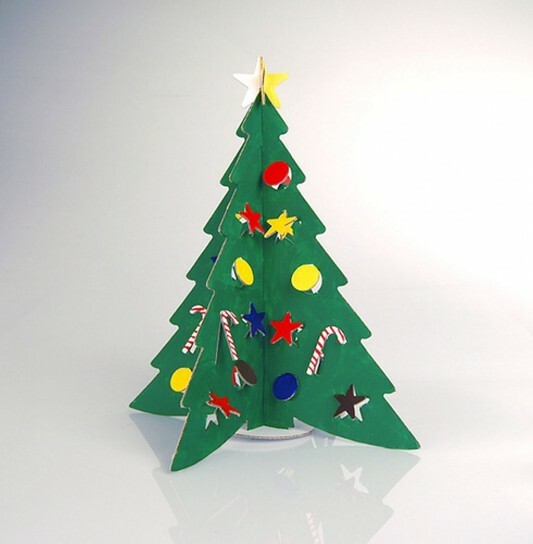 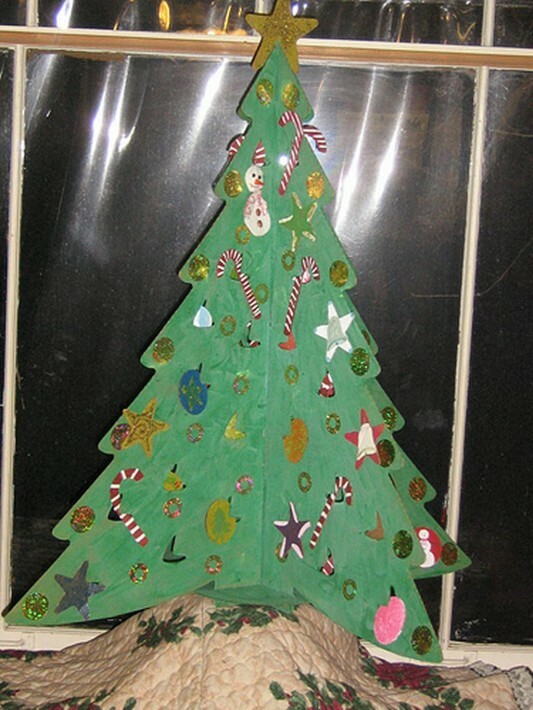 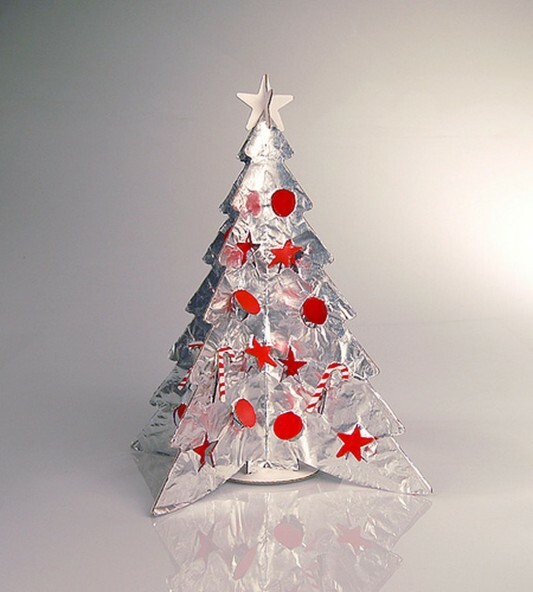 If the tree is usually filled with light and has a great design, the Christmas tree of this unique board, the member differences in the trend of Christmas decorations this year . 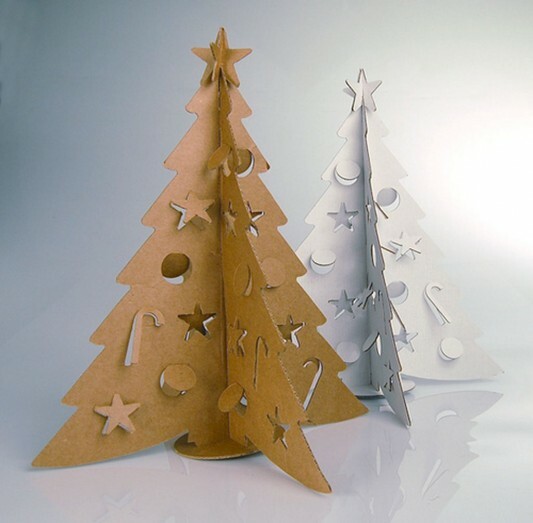 Visit thecardboardtree for more information.